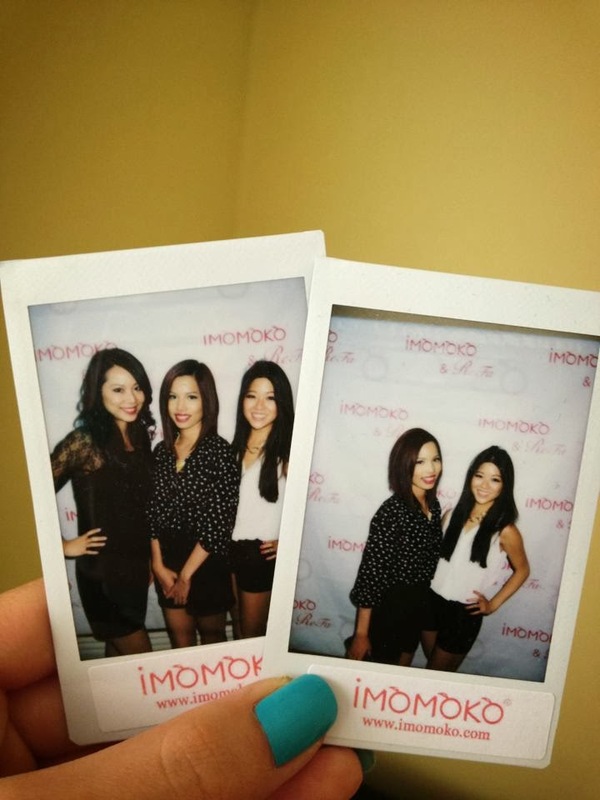 IMOMOKO.com is an emerging online store that sells a variety of great products including skin care, cosmetics, different creams and many other items to people throughout the United States. After it was funded in Los Angeles, California back in 2009, the store has quickly gained quite a lot of momentum, allowing it to become a strong influence on the market. At this moment in time, there are many discount events that you can take advantage of, especially if you would like to purchase more items. To kick things off, you can save 10% off your first order by simply signing up for an account by using your email address. 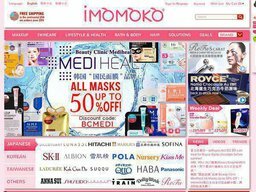 iMomoko is an online store that provides the most trendy Japanese and Korean cosmetics and skin care products. Coupofy Coupons is the leading provider of online coupon codes, so if you're looking for offers and discounts on your iMomoko purchases, we're here to help! All you have to do is browse our list of coupons and when you see one you like, clicking the link will take you directly to the store where you can apply the code during checkout. Just like many other online stores, this one also offers a variety of shipping options that users are free to choose from. For domestic shipping, UPS is used as the sole provider to make things easier to track, and the firm also offers free UPS Ground Shipping for orders above $99, made in the US. Expedited shipping is also available as long as an extra fee is paid, and the methods include UPS 2nd Day Air, and more. For orders worldwide, DHL is used. In terms of their return policy, if a customer is unhappy with an item they have purchased, then they will have to contact the customer support team and get a RMA number within 10 business days from the receipt of the item. After this is done, make sure that the items being returned are in the original condition, and you will receive either a refund or an exchange. Please note that a 10% restocking fee can apply from time to time.